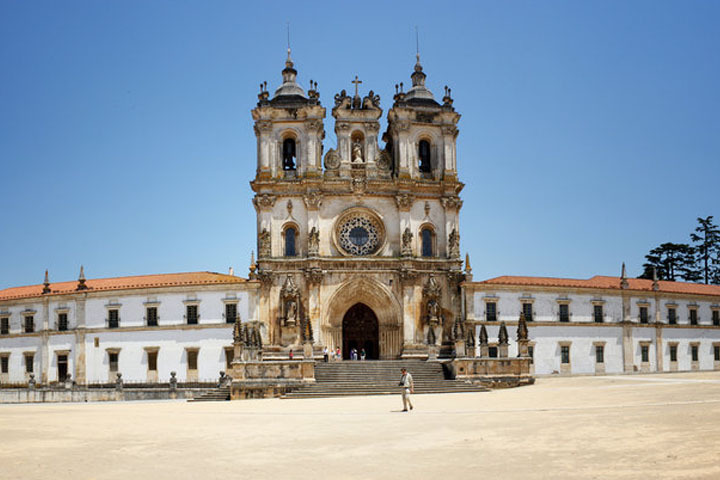 Sanctuary of "Nossa Senhora da Nazaré"
King D. Fernando ordered the construction of the original church to house the sacred image and welcome a large number of pilgrims visiting "Nossa Senhora da Nazaré", becoming the oldest and most important Portuguese Marian Shrine. 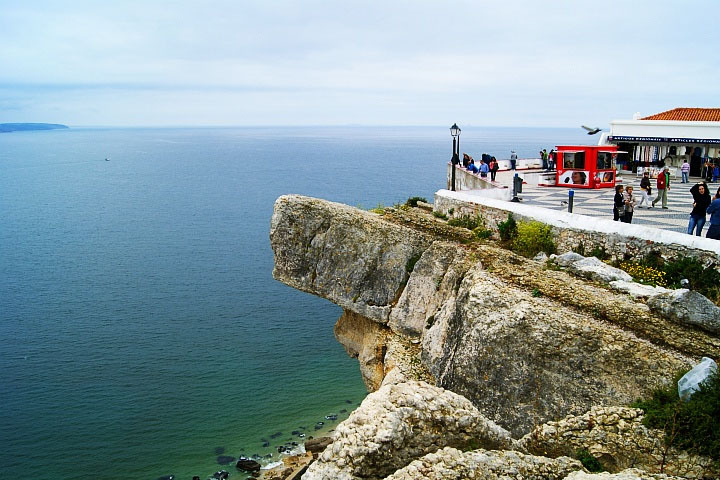 This place was built after the miracle of "Nossa Senhora da Nazaré" that saved D. Fuas Roupinho from falling from the promontory. It is composed by the Church and Chapel of Memory. The Sanctuary is dominated by the two bell towers and inside there is a painting alluding to the miracle. 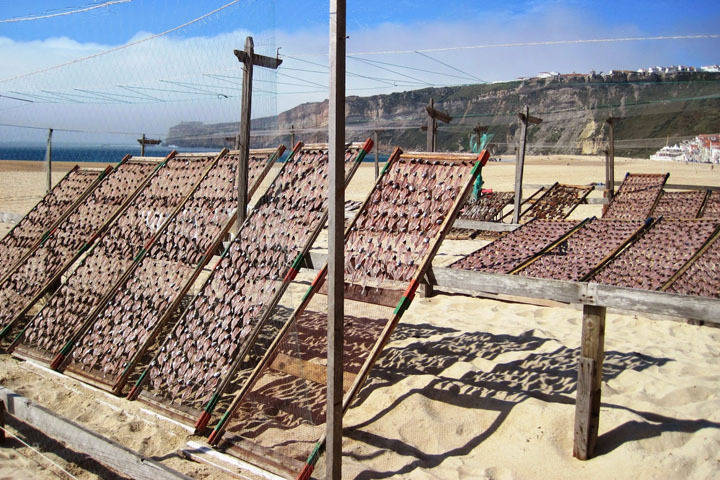 The tradition of drying fish remains alive in Nazaré. 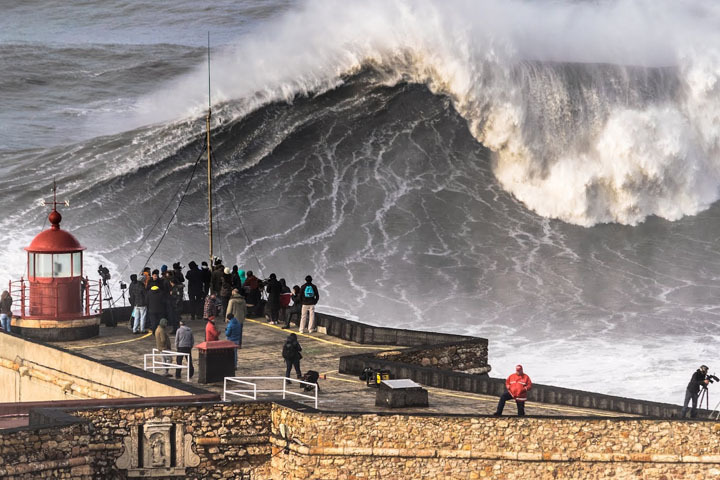 This is a delicacy with a high demand search by tourists, with the dry fish hanger being a trademark of Nazaré, as well as one of the living symbols of the Nazarene maritime culture. 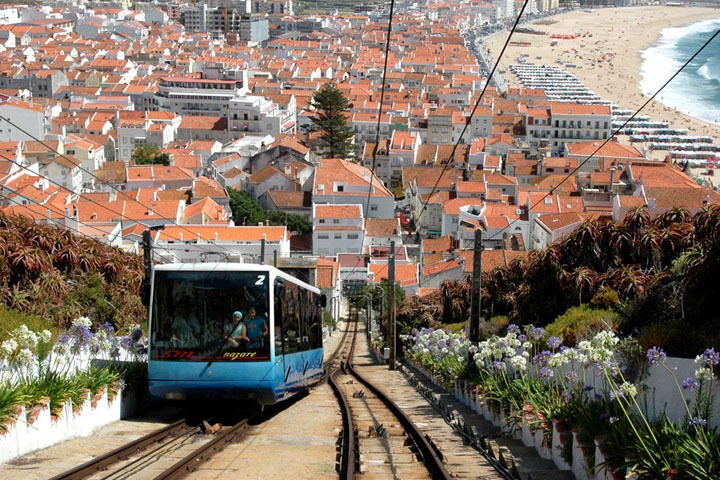 The Nazaré Funicular was designed by a disciple of Gustave Eiffel, Raoul Mesnier de Ponsard. 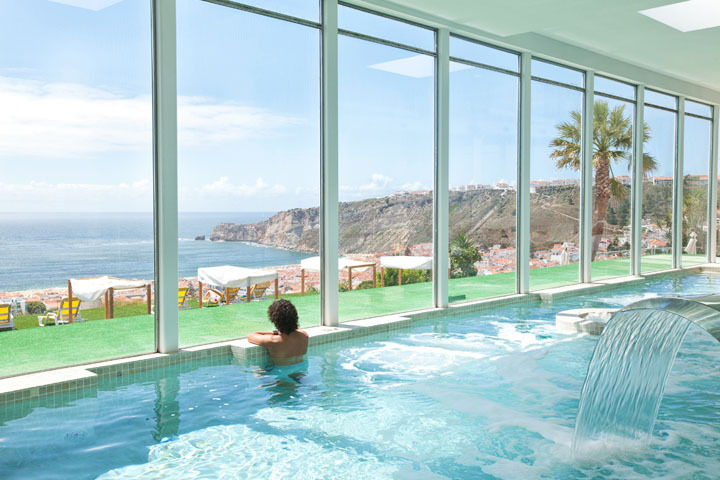 Due to the difficulties of access, the "Sítio" only developed from the middle of the seventeenth century. 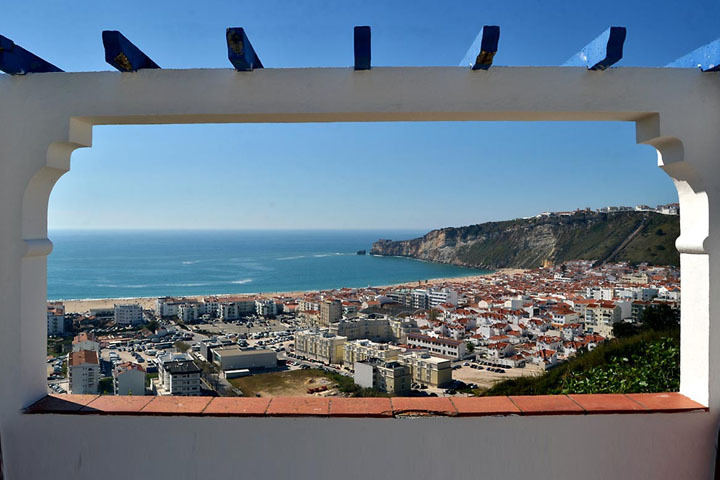 The construction of the mechanical elevator linking the Praia (Beach) to the "Sítio" in 1889 allowed a new progress, since that time it was much visited by pilgrims and penitents. 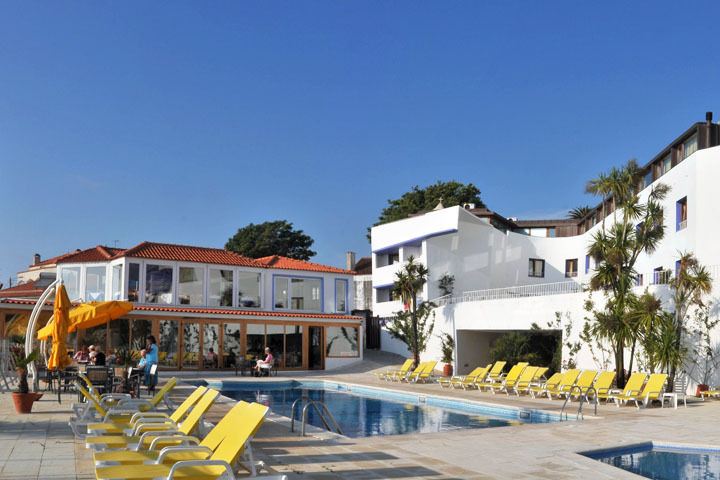 In an original and singular initiative, the Municipality of Alcobaça created a new space of leisure that evokes the immortal love of Pedro and Inês. 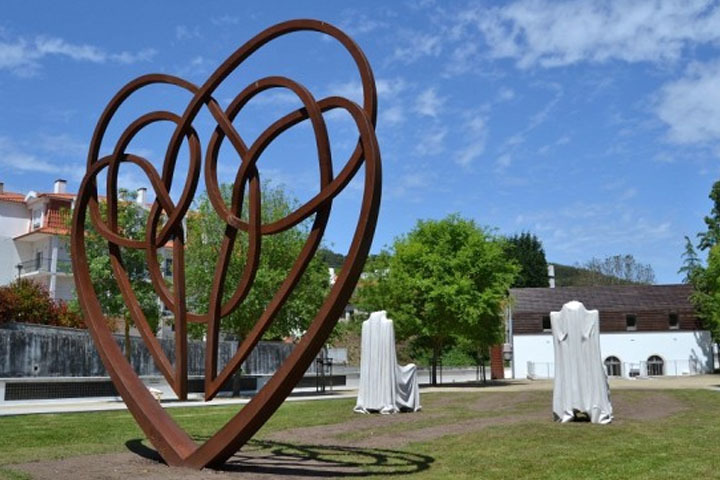 Situated at the confluence of the Alcoa and Baça Rivers, the Jardim do Amor (Garden of Love) provides a different experience to all forms of love. There are 700 safes built into the walls of the garden with the purpose of exchanging correspondence between lovers, there are kits for sale with two keys, samples of Ginja and Apple of Alcobaça and also a small papyrus where you can write a dedication or swears of love. 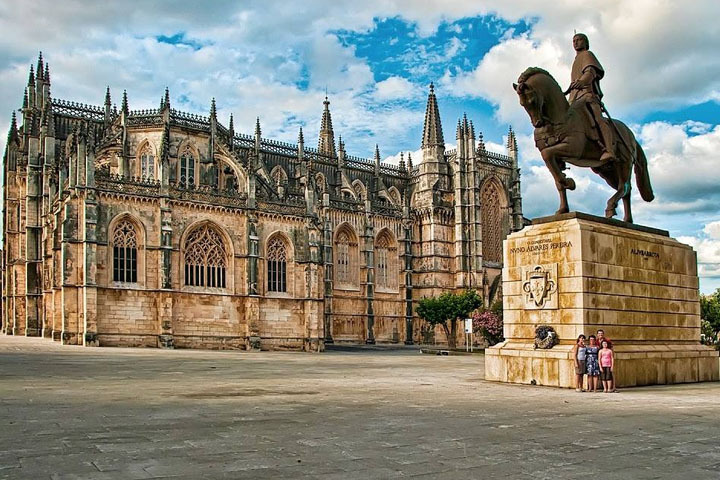 It is considered one of the largest centers of Catholic pilgrimage in the world, which attracts an average of 6 million people annually, either to pay a promise or out of curiosity. 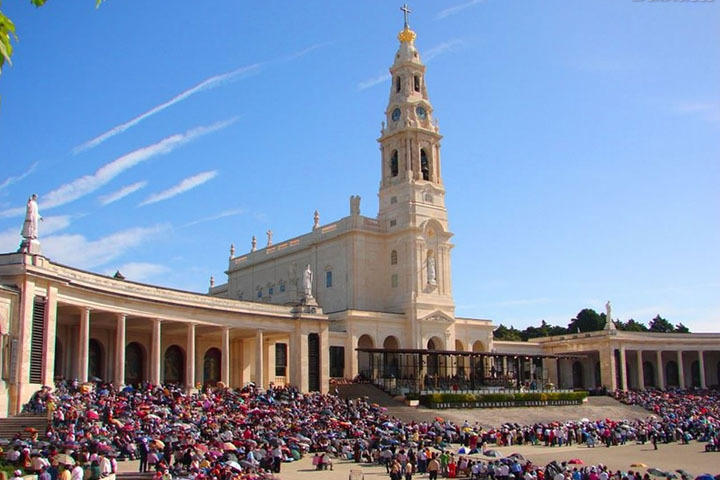 The sanctuary, which began with a small chapel on the site where in 1917, Lúcia, Jacinta and Francisco saw "Nossa Senhora" for the first time, today occupy an area twice the size of St. Peter's Square in the Vatican. 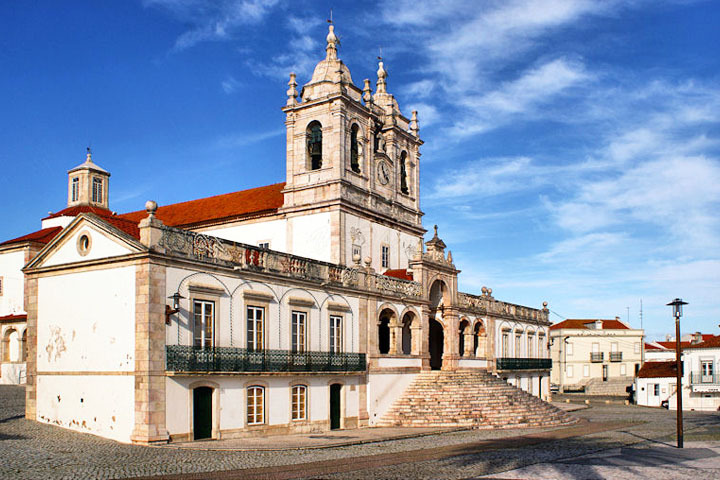 The most searched place and where one can observe the greatest demonstrations of faith is the "Capela das Aparições" (Chapel of the Apparitions). It was there that the holm oak under which the Virgin appeared. The tree was eventually destroyed by the pilgrims themselves, who plucked their branches. Today, in its place, is the famous image of "Nossa Senhora". There are masses, several times a day, in different languages, and beside it is an area where hundreds of candles are lit daily. It is impossible to ignore the mesmerizing sound of them, mixed with whispers of prayers and bells. 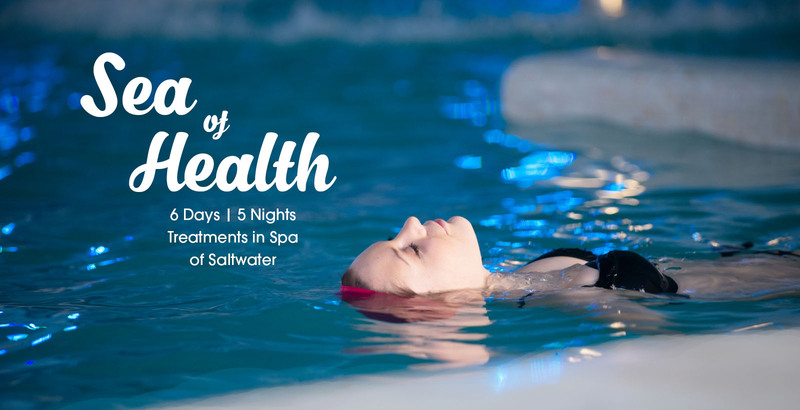 This program is available on the following dates.